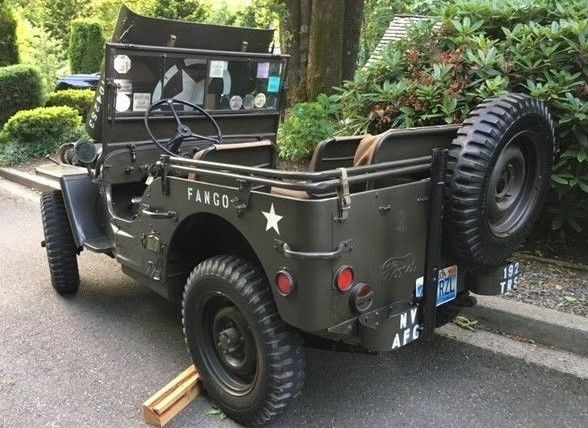 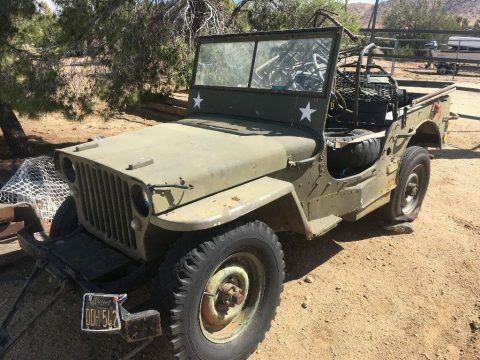 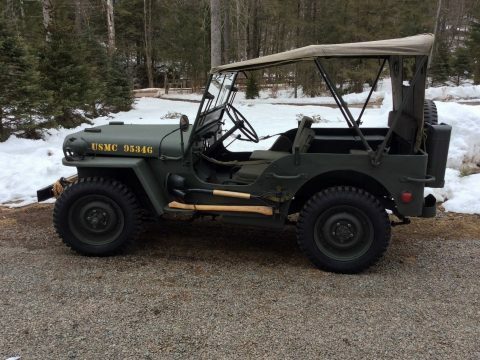 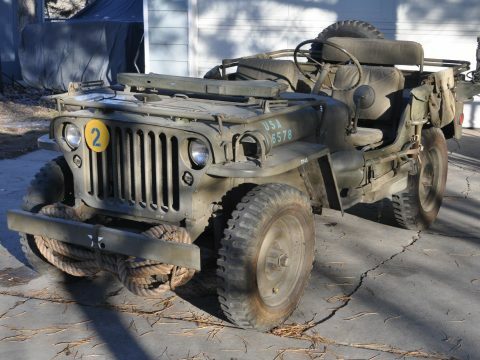 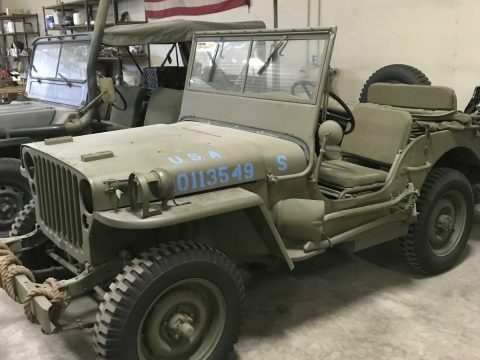 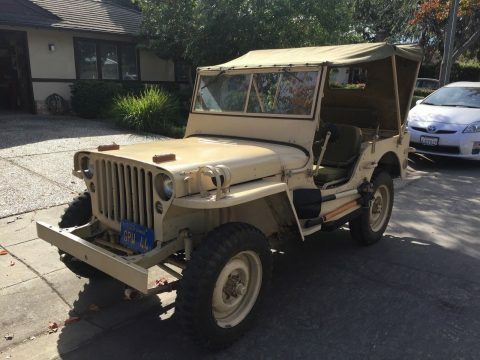 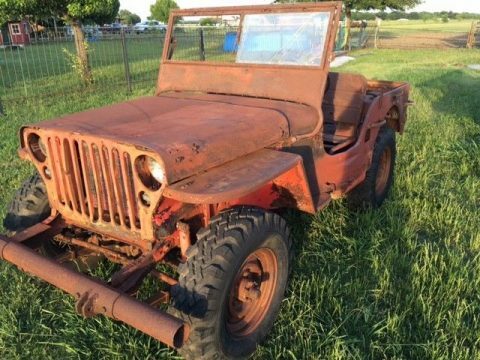 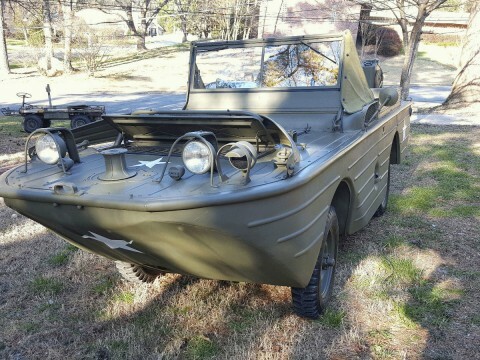 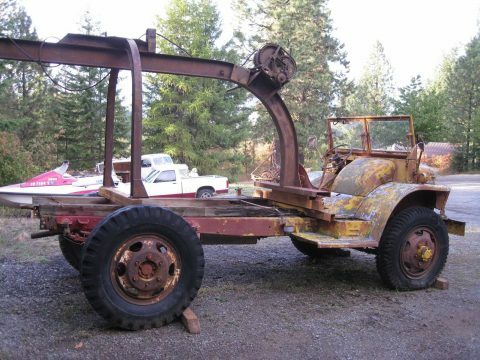 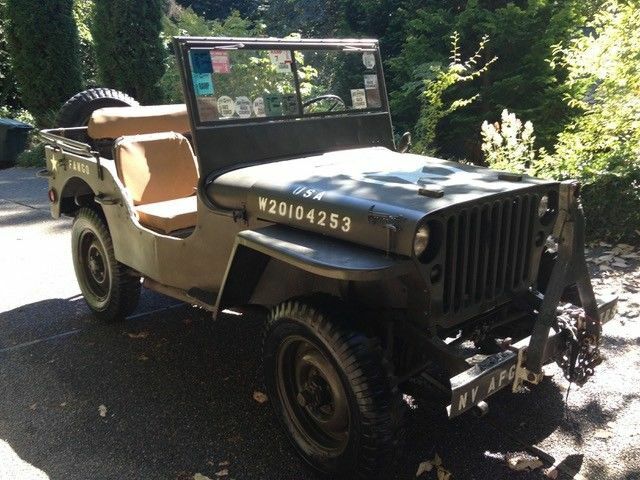 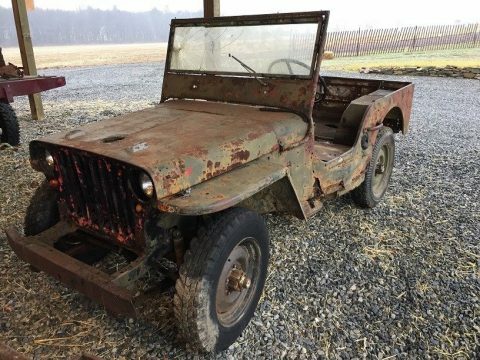 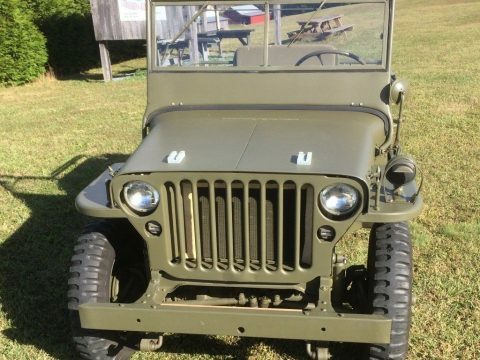 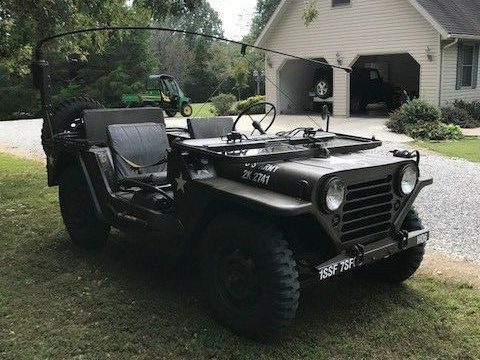 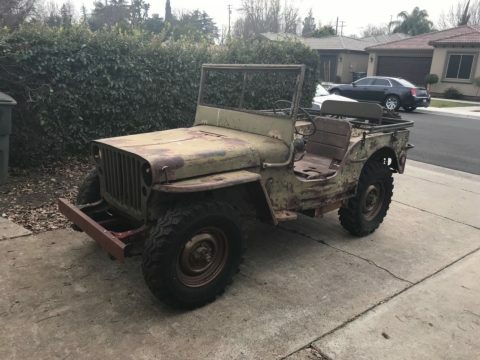 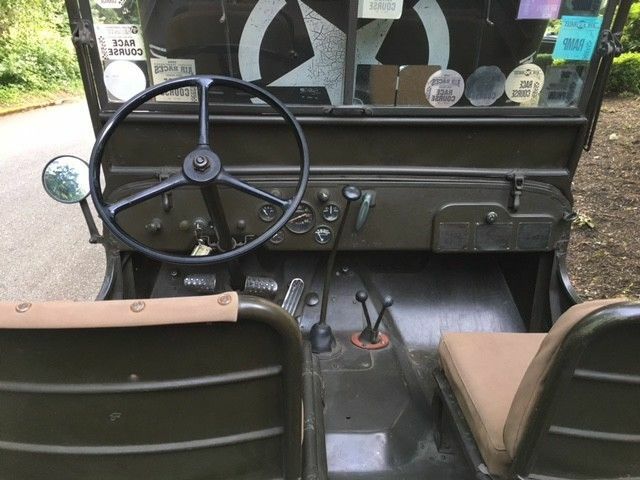 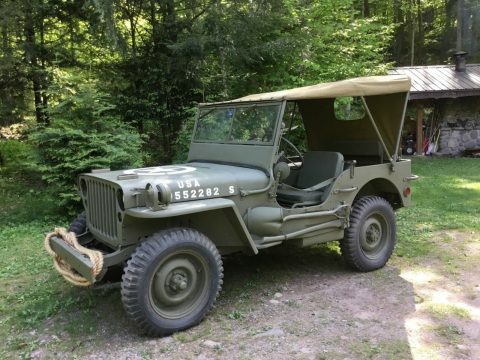 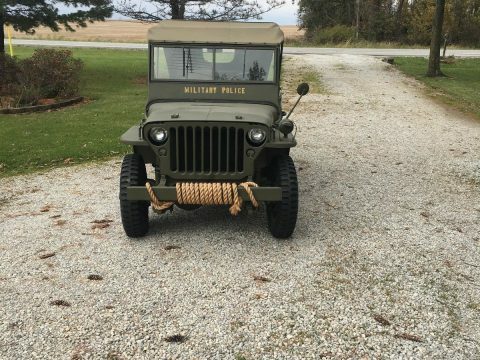 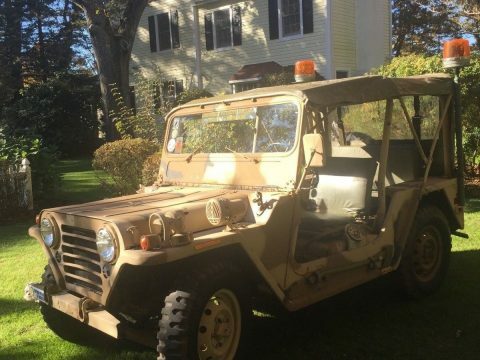 For the past 50+ years this 1942 WWII FORD ARMY JEEP has been driven roughly 30-50 miles per year. 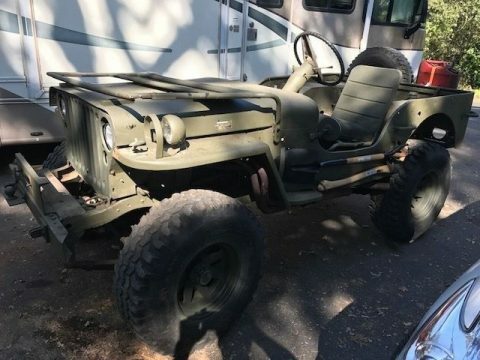 It`s from a former board member of the Reno Air Show and was trailered from Reno to the event and only used to drive around the grounds of the show. 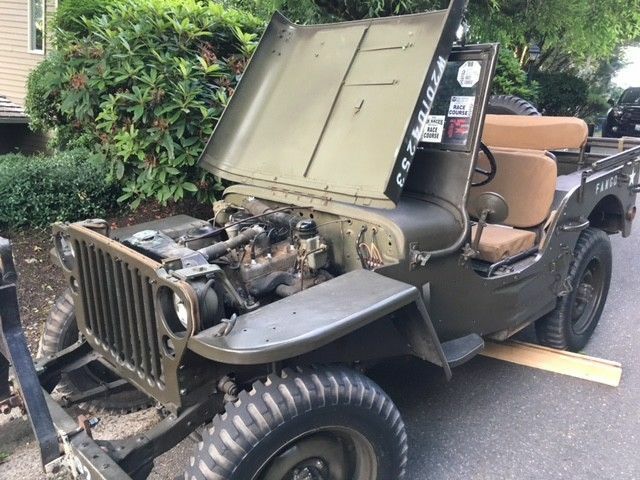 Still has the original stickers from the air shows on the front wind shield. 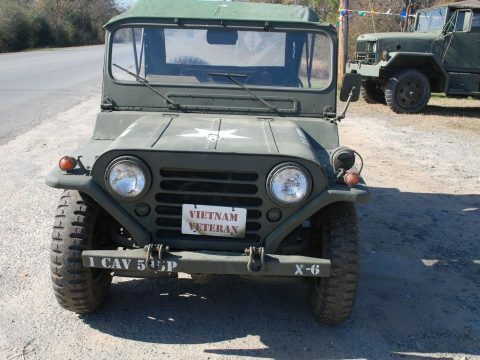 Recently had service done on the brakes, oil, etc.